Since the early days of our country, what needed the attention is nothing else but our education system. Throughout these last six days education has been the victim of political instability and the lack of attention of the governments. It is because of this non serious attitude that the education system hardly progressed. It was a great demand of the students and parents alike to uplift the system at all levels. The main concerns were the examination and then admission system. They wanted a huge change in the entire system. On one hand the credibility of the examination was important and on the other hand the admission system was patience seeking and tough. Thus at all levels the governments started working hard. The provincial governments started working at their individual levels. The very first change was done in the examination system. The paper patterns were changed and students got a sigh of relief from the conventional exam system. The next phase was to improve the admission process. The parents and students were relaxed after the admissions in the college were centralized. The revolutionary step taken by the Government of Sindh is considered outstanding and remarkable. 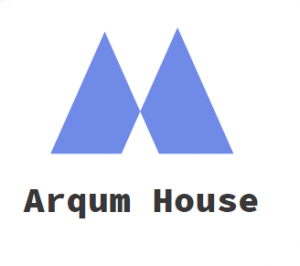 It is praised by everyone seeking admission 2019. Under the title Sindh E-centralized College Admission Program (SECCAP), it has given the students the opportunity to apply in the college of their choice online. The students don’t have to roam about in the city like Karachi applying and submitting the documents. The students use the online centralized services and later they can get to know the status of their admission 2019 through the online sources too. There is vast list of opportunities available for both the male and female students in numerous colleges. The online centralized opportunity to apply is now available. The admissions are open and the students are advised to apply within the proposed date i.e 00th August 2019. Here at this website, we feel proud to help you. The website can give you the best information that is updated. The students can find all related schedules according to the updates. 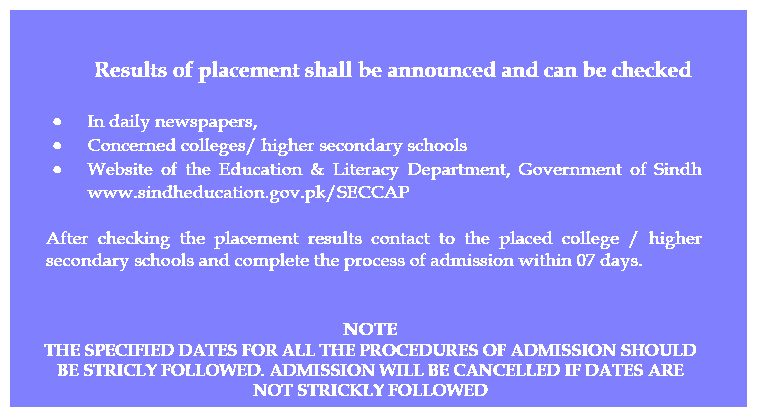 Once the admission 2019 procedures are completed the SECCAP result, CAP form merit list are prepared and announced. Once the CAP result/SECCAP merit list will be made public, you will find appropriate links taking you to the admission lists. So good luck and stay tuned.